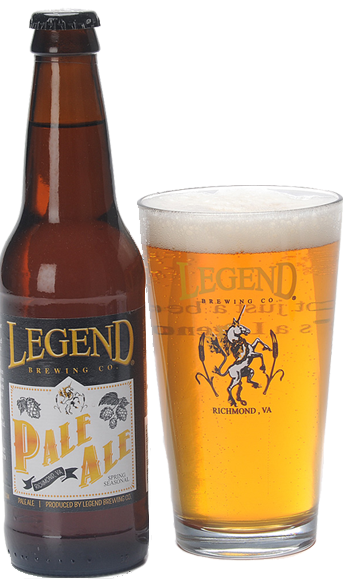 Legend�s American Pale Ale is brewed to welcome in warmer weather and days spent outdoors. Expect a light honey color and a mild malty body with just a hint of caramel sweetness. 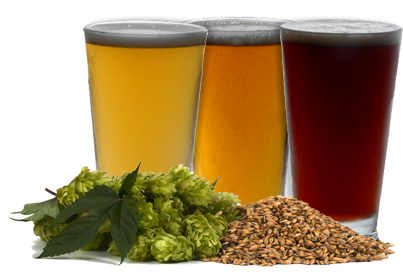 Hop aromas start out spicy and herbal; the addition of moteuka and lemondrop hops creates a balanced pale ale and offers easy drinkability sporting flavors of grapefruit, melon, and fresh citrus. A mild malty body with just a hint of caramel sweetness. Hop aromas start out spicy and herbal; the addition of moteuka and lemon drop hops creates a balanced pale ale and offers easy drinkability sporting flavors of grapefruit, melon, and fresh citrus. Our new Pale Ale crafted for the spring is the perfect partner for outdoor activities... easy to drink and simply uncomplicated.